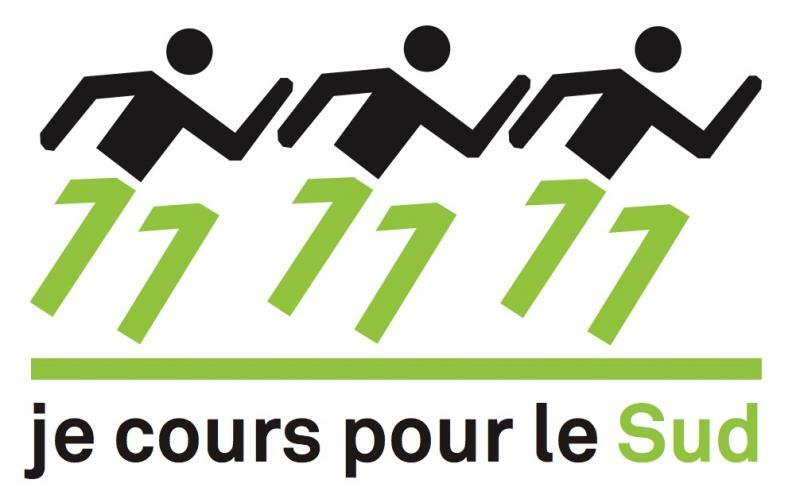 EcoTrail supports international solidarity, through the individual 80km by donating 5€ for every inscription to the CNCD-11.11.11. The CNCD 11.11.11 (National Centre of International Cooperation) fights for a fair balance between the North and the South and funds every year over 50 development projects carried out by its members associations in the world poorest regions. The theme of social protection is being put forward for two years in a row through awareness-raising, advocacy and fundraising actions. Get sponsored for the South projects 11.11.11! 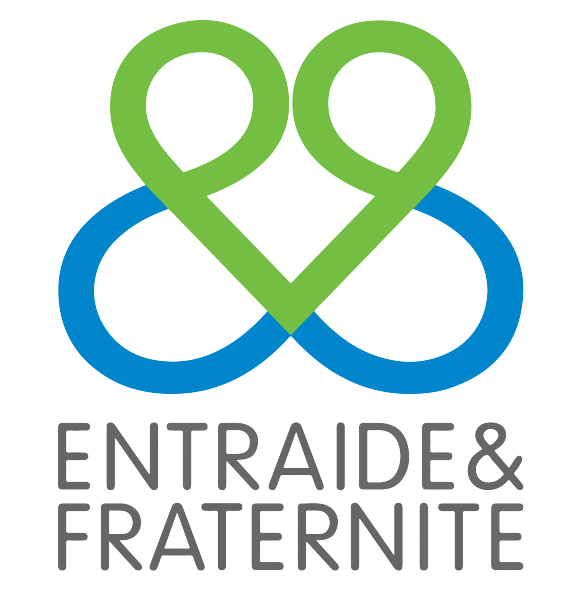 "Passing the gift" is the experience of guarding domestic animals set up by AFLIDEPA, partner of "Entraide et Fraternité". The principle is as follows: every young girl / woman receives a domestic animal (cow, goat, ...) for a fixed period during which she takes care of the animal whose milk and / or offspring she keeps. At the end of this time, she returns the animal to the organization, which then "lends" it to another person. Women learn the profession of breeding, previously reserved strictly for men, and derive an income from the sale of milk. This will enable them to pay for their children's schooling, a priority for Haitians. Schools are rare and far away. In addition, each family has to pay all the school fees of their children, which is a huge obstacle to schooling. Thanks to the donations collected, the AFLIDEPA organization will buy cows that will be entrusted to new women to train them in this trade and help them to be financially independent. A beautiful solidarity project that allows these women to support their families but also to send their children to school. Want to help more Haitian peasant families? Get sponsored and buy cows. 1 cow = 370 euros! You can easily create a personalized collection page via our website and easily communicate with your family on the project you support! Each sponsorship can make the difference between misery and a dignified life for Haitian peasant families. Thank you ! Register now ! Registrations will be open soon.